The freshman schedule we previously posted was incorrect so we've removed it. An updated schedule will be posted when we receive it. 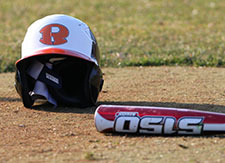 We're gearing up for another fall baseball season. The Varsity and JV schedules are here . The Varsity schedule is shown in the document. 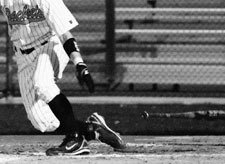 JV Teams will play the same dates, times, and opponents but at the opposite field location from the Varsity. 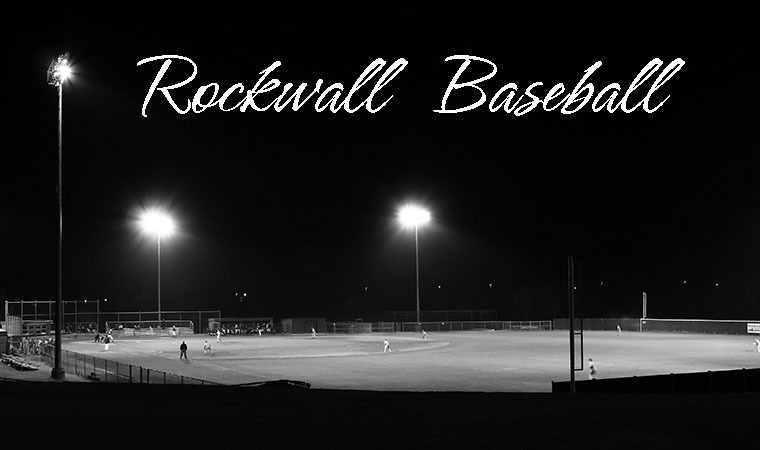 Copyright 2011 Rockwall Baseball Jacketbackers. Not affiliated with Rockwall High School.